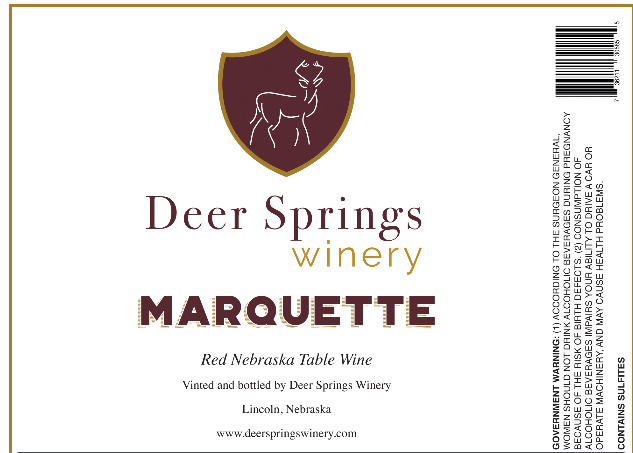 A garnet colored St. Croix varietal with ripe berry aromas, lesser notes of cedar & clove, and a smooth finish. A favorite of red wine lovers. Compliments grilled or roasted beef, venison, & game birds. 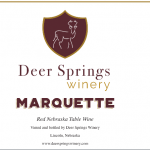 Aged in Minnesota Oak barrels with French Oak heads, this Marquette varietal wine is very complex with black currant, cherry, black pepper & spice in the aroma profile. An excellent choice for a medium bodied, dry red wine. 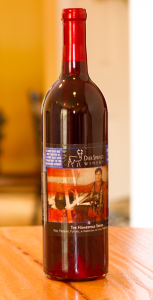 Gold Medal winner~Finger Lakes International Wine Competition! 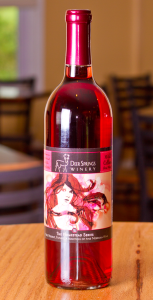 A Rhone style red blend, with strawberry, blackberry, and plum flavors & a sassy hint of pepper! Pairs well with beef, rich pasta dishes, grilled salmon or tuna. 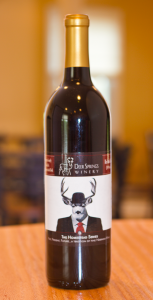 A red blend, rich with dark berry, black cherry, smooth finish. A refreshing and fruity rose’. Strawberry and ripe melon aromas with a satin finish. 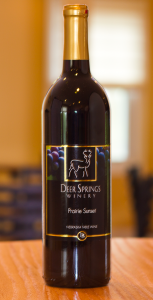 The perfect warm weather wine! Enjoy with grilled fish, chicken, pork and picnic foods!